We are a small press focused on creating great content one word at a time. 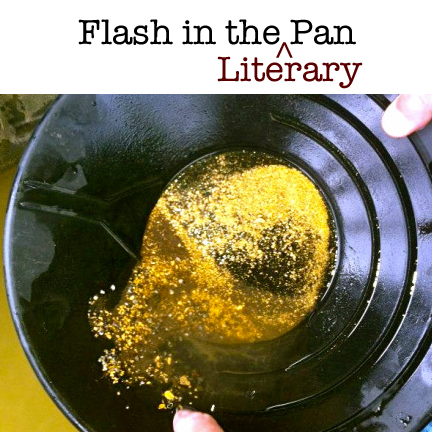 We are currently accepting flash fiction submissions for a series of blog posts and a potential print anthology called, “Flash in the Literary Pan.”Our goal is to curate the best flash fiction stories written by Alaskan authors or set in Alaska. Beautiful desert flowers. They seem to bloom fast and then disappear. @literatibookstore Look what arrived!!! 💕 I love it, congratulations!!! Well played, North Pole 👏👏👏 Baby, it's cold outside!